With your loved one’s freedom literally in the hands of a stranger at Pleasant Hill Bail Bond Store, you must have anxiety running through you. That is in addition to the stress and other emotions you are dealing with knowing that your loved one is sitting in jail. Let us help you ease that stress. Pleasant Hill Bail Bond Store bail agents are licensed professionals. We require all representatives to complete mandatory training courses to keep their license up-to-date. Included in these courses are not only the technical aspects of going through the bail bond process, but also sensitivity and customer service training. At Pleasant Hill Bail Bond Store, we only employ those who are in this profession because they genuinely want to help another family. You will find some comfort just by talking with your Pleasant Hill Bail Bond Store agent. With your friendly and kind agent, comes an affordable bail bond with a flexible payment plan, quick and confidential service, and a reunited family. You get only the best at Pleasant Hill Bail Bond Store and part of that is due to the continual training that we give to our bail agents. 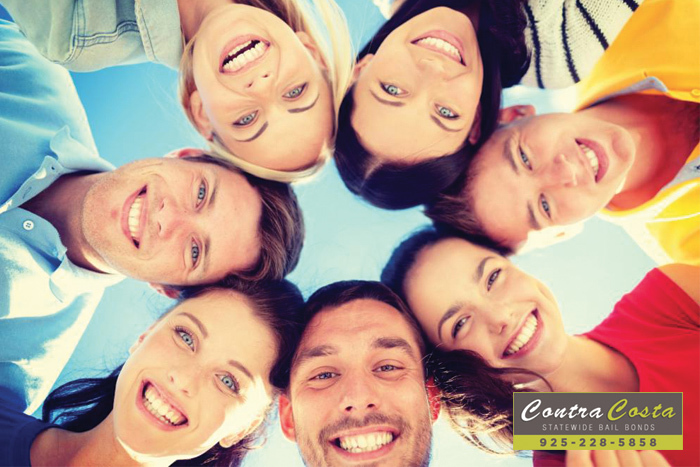 Get your FREE bail bond consultation today by contacting Pleasant Hill Bail Bond Store. We can be reached 24/7 online or at 925-228-5858. Do not hesitate to ask as many questions as you want regarding bail and bail bonds. Don’t forget to ask about our zero down bail bonds and discounts we offer as well. Our bail agents will be more than happy to answer your questions. Call us today! For reliable 24/7 bail bond service, call Pleasant Hill Bail Bond Store at 925-228-5858 or Chat With Us now.